George Kramer started writing early in his life. In fifth grade, he started dabbling with his pen and paper. 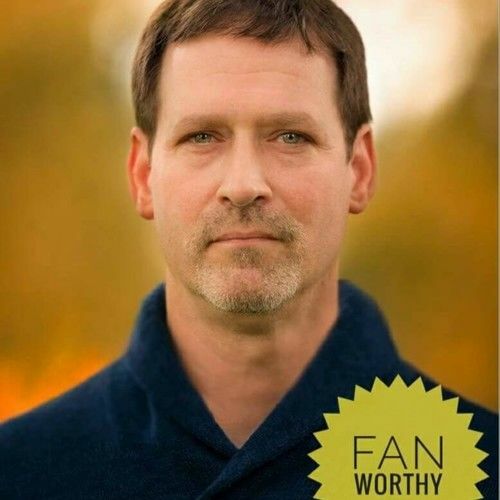 It was instrumental since his writing would serve as a crucial outlet later in life. The venting allowed him to get a handle on his trials and tribulations in growing up with eight other siblings. George spread his wings and embraced writing in all genres. 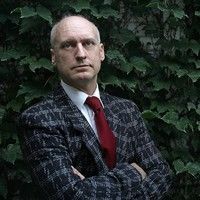 As it stands, he has over one hundred and fifty articles published online for various websites. 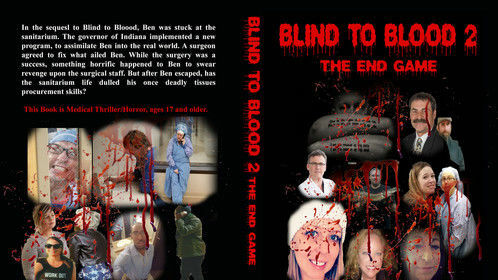 He has written two books of unconventional poetry, countless short stories, two medical horrors called Blind to Blood and Blind to Blood 2: The End Game. 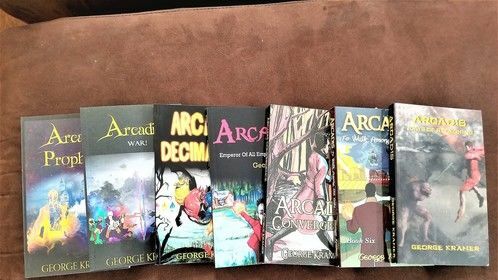 George entered the science fantasy arena with his seventh book of the Arcadis series. 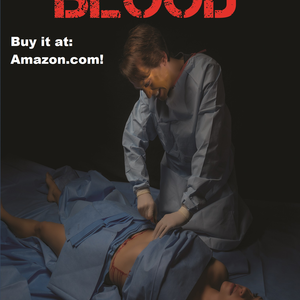 He currently wrote the screenplay of his first Arcadis book, and his first medical horror book, Blind to Blood. He is also working on a play about conversations with his daughter. George was born and raised in Brooklyn, NY, raised on Long Island, is one of nine children, and is a natural born triplet. 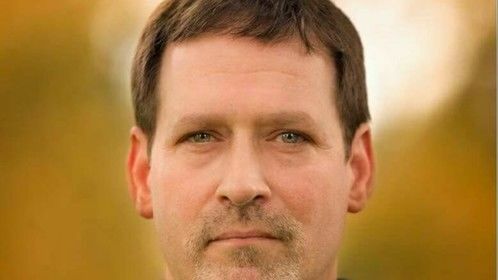 He moved to Indiana where he resides in McCordsville, Indiana with his wife and precocious daughter. Unique traits: The knack for storytelling. 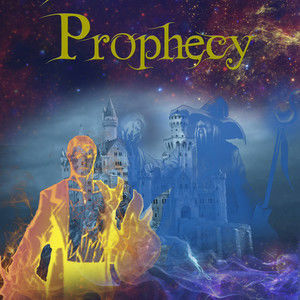 Arcadis: Prophecy Budget: $1M - $5M | Animation &diam; Fantasy The most powerful sorcerer in the universe has to overcome a prophecy that states he will die once he turns 30. In the process, he discovers a dark plan to spark a war of unimaginable consequencesbetween the Primary and Secondary sorcerers. 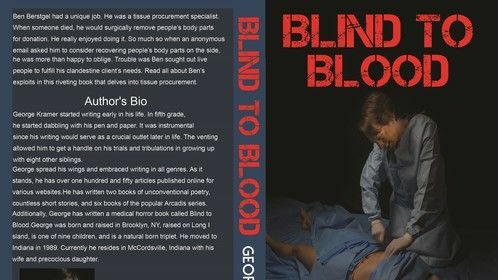 Blind to Blood Budget: $100K - $1M | Horror &diam; Other Ben Berstgel had a job as a tissue procurement specialist. When someone died, he surgically removed their body parts for donation. An anonymous email asked him to recover people’s body parts on the side. He was happy to oblige. However, Ben sought out live people to fulfill his client’s needs.